In 1919, a proposal was presented to the Seventh Nizam, H.E.H. Mir Osman Ali Khan by the Hon’ble H. Weikfield, Director General of the Court of Wards (Department of Revenue) to establish a fully residential school on the lines of Eton College, London, to give the sons of Jagirdars an enriching learning experience. 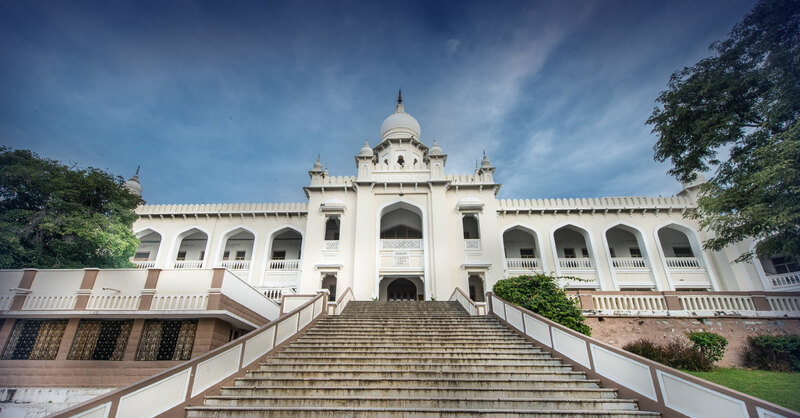 In 1923, the Jagirdar’s College opened its doors to five students and six teachers under the first Founder-Principal Mr.H.W.Shawcross. The first batch appeared for Senior Cambridge ‘O’ levels in 1929. By 1930, the strength of the School had risen to 150. The bountiful land for the school was bequeathed by various Jagirdars and purchased from generous civilians. H.E. 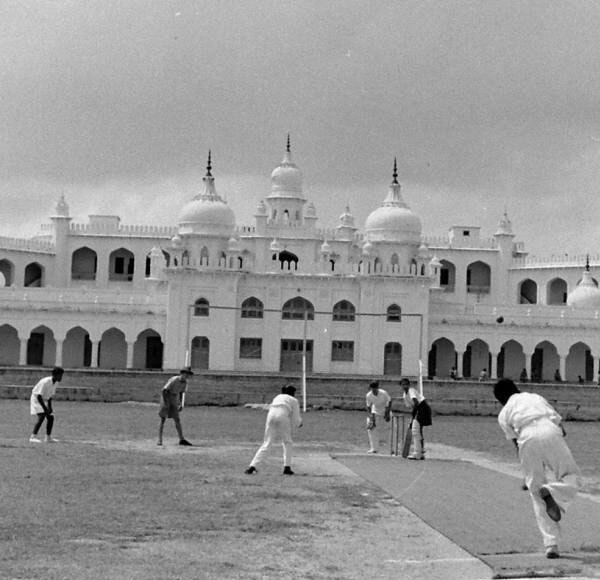 Lady Vicar-Ul-Umra gave 89 acres of land from her Begumpet Estate. The Government levied a cess of 2% on the annual Jagirdari income to construct the school buildings, develop infrastructure and run it to educate the sons of Jagirdars, free of cost. 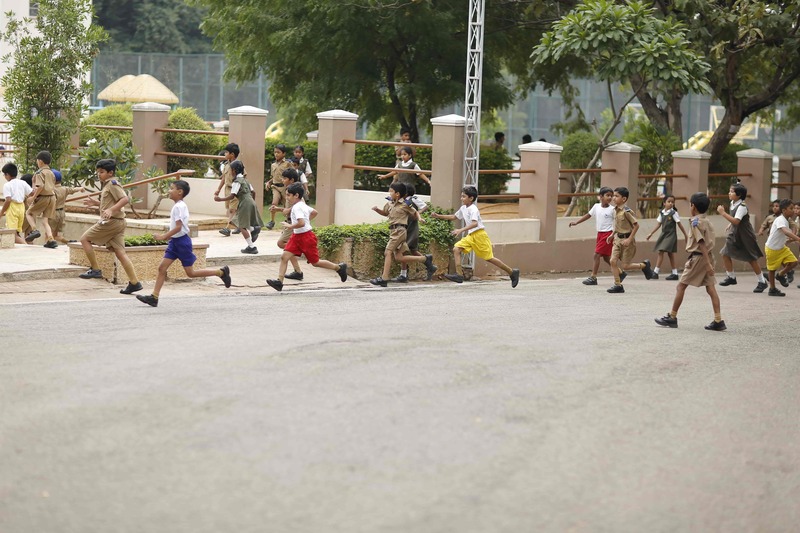 HPS Begumpet provides holistic education, facilitates students to achieve their optimum potential and equips them to meet the challenges of life. Honesty, integrity and good judgement. Academic, creative, social and personal. A passion for continuous learning. 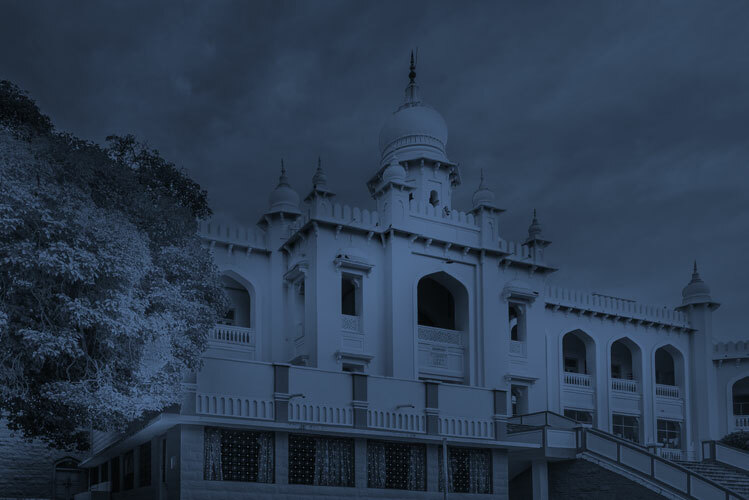 Words do not do justice to a school like HPS Begumpet with its vast history and ever-growing and developing future. Let’s narrow things down to basic numbers. 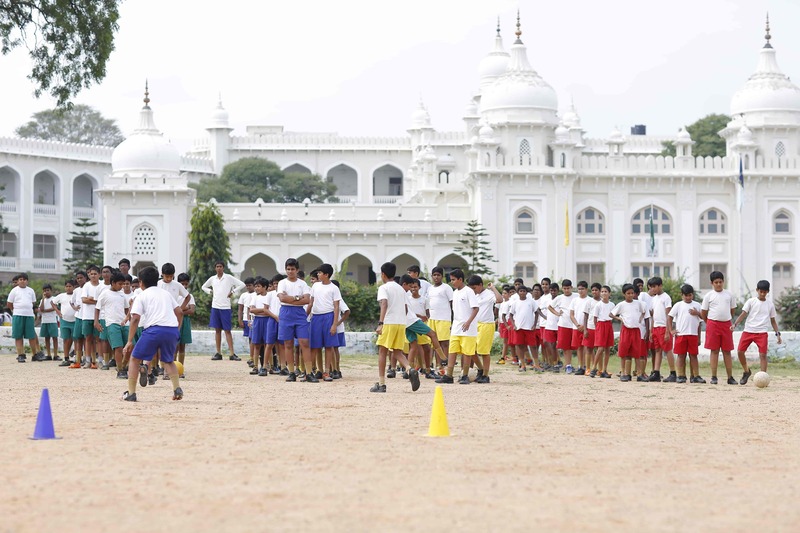 Here, for you, is The Hyderabad Public School, Begumpet at a mere glance. This day and Boarding school with approximately 101 Boarders is affiliated to the ICSE & ISC Board widely believed to be one of the most rigorous curricula at the Higher Secondary level. 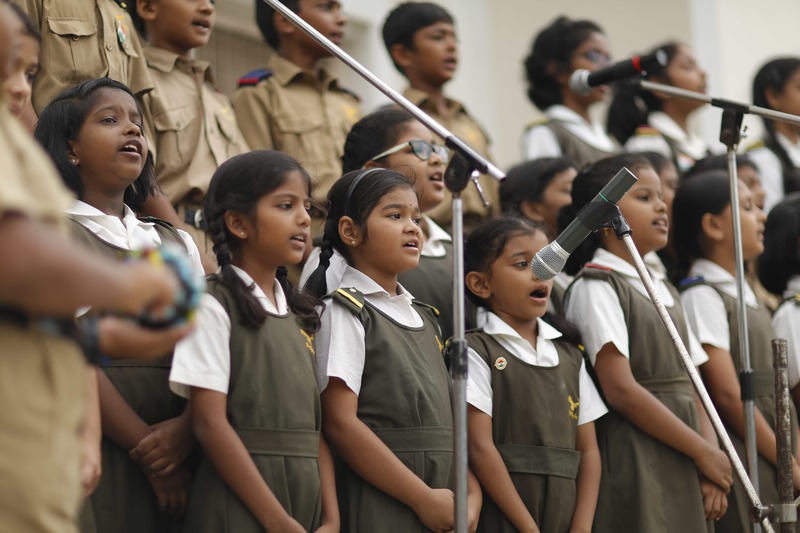 The school’s educational philosophy is rooted in its rich heritage and values aimed to provide students with honesty, integrity, good judgment, basic skills – academic, creative, social and personal, strong self-esteem, tolerance and respect for others. HPS aims to provide holistic education, facilitating students to achieve their optimum potential and equipping them to meet the challenges of life with a passion for continuous learning.